Posted on July 5, 2016	by Blowhard, Esq. 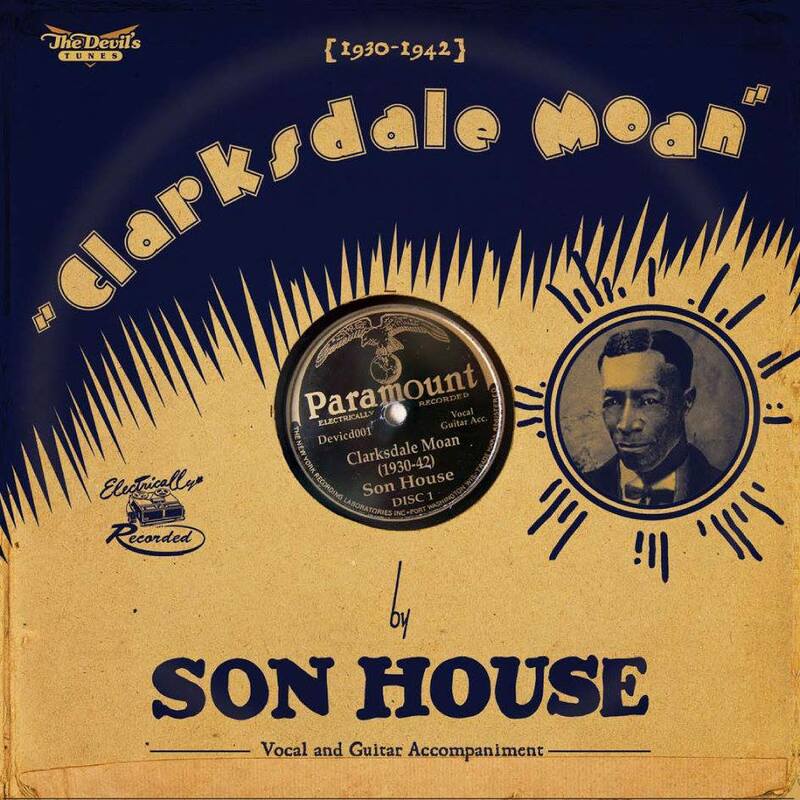 This entry was posted in Uncategorized and tagged 78rpm, blues, Paramount Records, Son House. Bookmark the permalink.